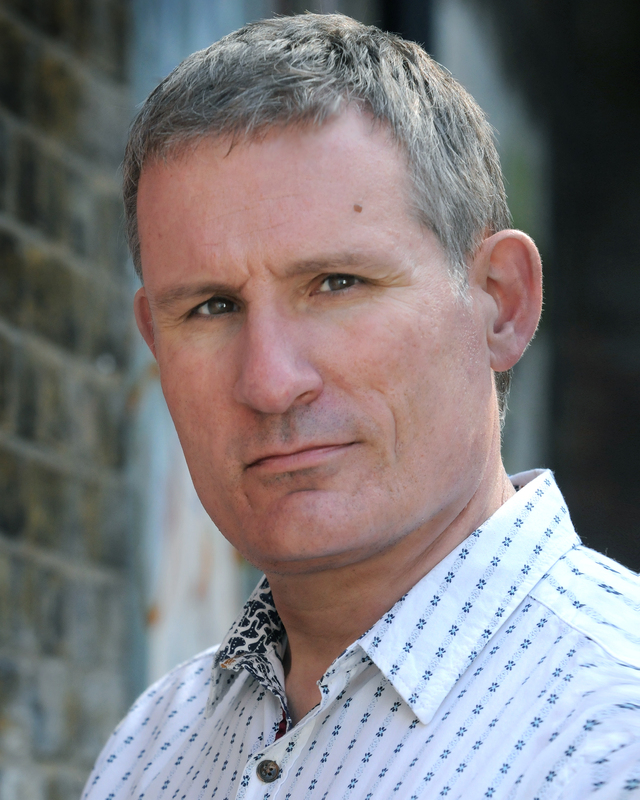 Gary Arthurs Is An Award Winning Stunt Co-ordinator With Over Twenty years Experience Within The Stunt/Film Industry. He brings a relaxed but confident feel to his work, with a good working knowledge of filming techniques. He’s organised, resourceful, and has good communication skills when dealing with productions needs, and requirements. Health & Safety Compliant, with recent MPS training course completed. I started training back In the early 90’s with the goal of becoming a member of the Equity Stunt Register. 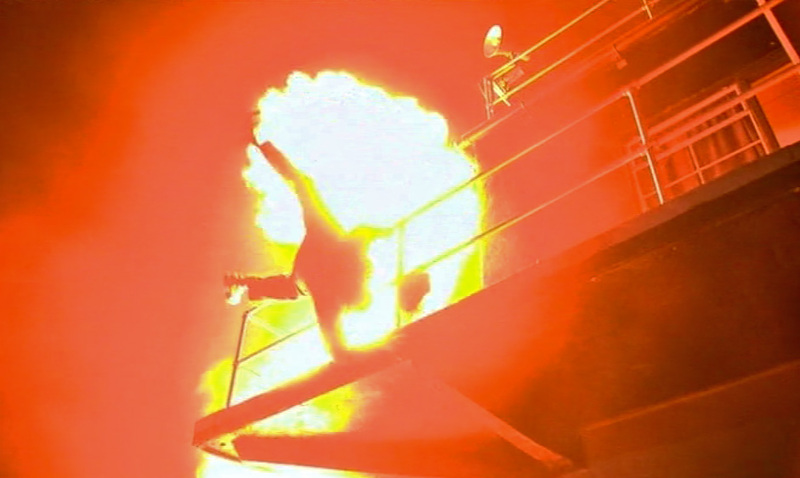 I reached my goal in mid 95, and became a probationary stunt performer. I then worked for another eleven years, gaining experience and knowledge , before I became a full member / Stunt Co-ordinator of the JISC Stunt Register, In 2006. I now have a varied portfolio of work across all recored media as a Stunt Co-ordinator. I have also served on the Equity Stunt Committee & JISC Stunt Committee, and helped formulate the New British Stunt Register.